​LaVar Ball has been a master at capturing headlines and earning publicity over the last three years. This time is no different after using a baseless reason for not wanting his son, Los Angeles guard Lonzo Ball, to be traded to the New Orleans Pelicans during the Lakers chase for Pelicans forward Anthony Davis. 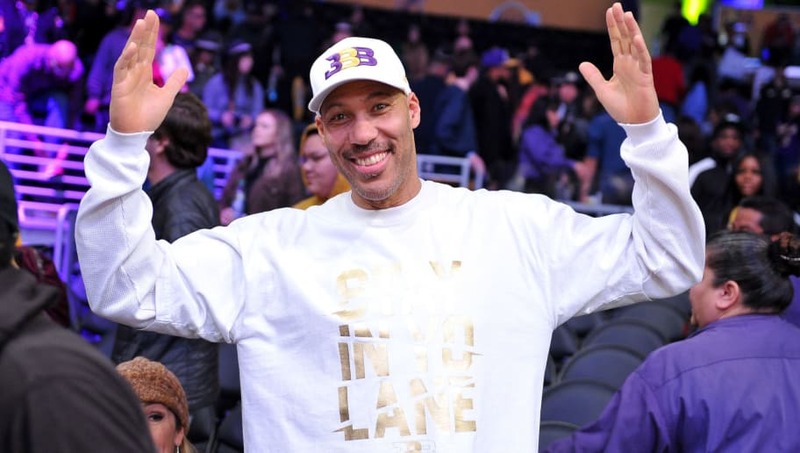 LaVar Ball on why he doesn't want Lonzo in New Orleans: "Well we don't want to live in the cold"
​​LaVar is no stranger to making outrageous claims but this time may be one of his worst yet. The weather in New Orleans around this time of year is comparable to that of ​Los Angeles so it is obvious he didn't do his research. In addition, the other Ball brothers and LaVar stayed in Lithuania for an extended period of time which is significantly colder than ​New Orleans. LaVar always says something for click-seeking shock value as he did today on Undisputed: "My son's better than LeBron." But sometimes he says something stunning that proves true. Today's eye-opener was about Magic Johnson's fading Lakers authority, according to LaVar. LaVar has been quiet for awhile since Lonzo fulfilled his dream of playing for the Lakers, but he has returned to try to control his son's situation as it spirals out of control. Look for more Ball headlines to continue to arise through the summer as the Anthony Davis drama continues.